2 Beds 1 Bath 910 Sq. ft. 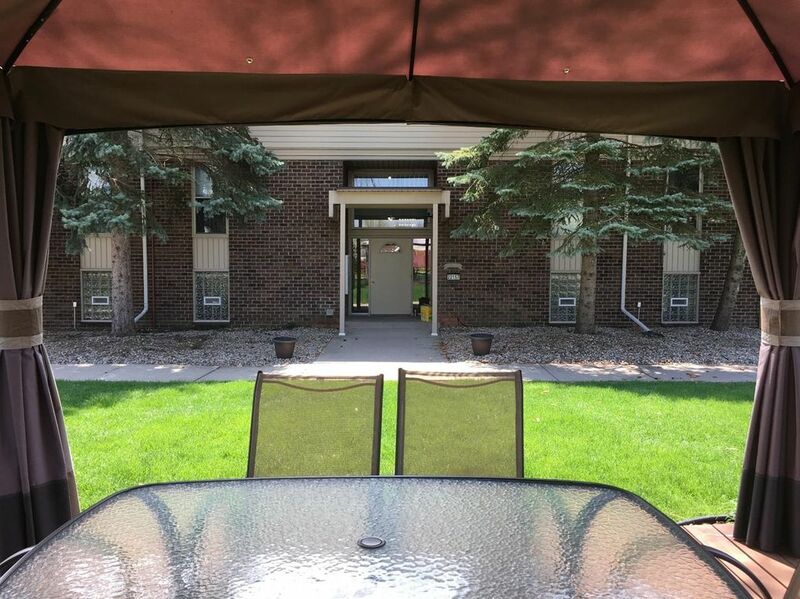 Excellent 2nd Floor condo that the owner has lovingly cared for and improved. Lots of upgrades throughout. Custom paint colors, upgraded kitchen and bath, Upgraded light fixtures, wall plates blinds curtain rods and curtains. 3 custom ceiling fans. Move in condition. Closets have top of the line closet organizers. Six panel doors and upgraded door hardware as well. Nice complex with lots of greenery around including pool and carport. Assoc fee covers ground maintenance and water bill. All Appliances including washer and Dryer included. Grounds offer 3 Gazebos and additional guest parking as well. Move right in.